This winter, in addition to MVCAC’s regular Monday night drop in classes, Matthew Armbrust, the center’s founder, is hosting a Winter Retreat scheduled for February 5-13, 2016. 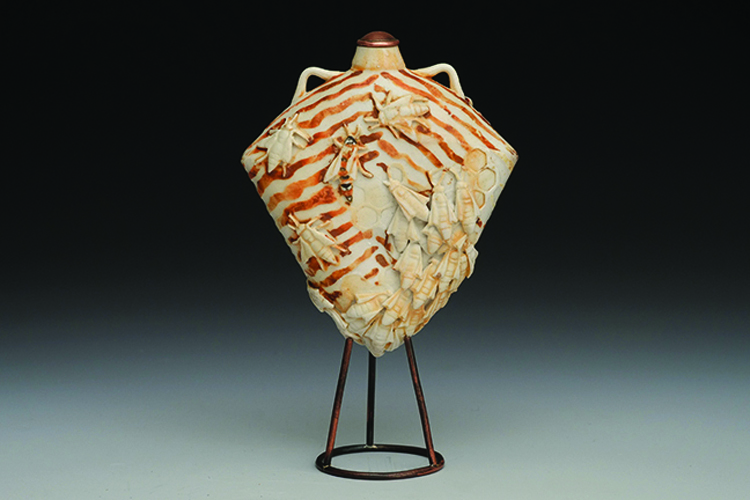 This 8 day pottery intensive is designed to help ceramic artists of all levels find and develop a unique and concise voice in clay. Gain 24 hour access to the MVCAC studio and its multitude of equipment and firing styles. Then meet each evening for a group conversation and critique hosted by Matthew. The Winter Retreat culminates in an exhibition on Saturday, February 13, at 6PM in the Spartan Art Project to showcase participants’ work. To register for the Retreat email Matthew at mattpotter@holdenvillage.org or call 509.997.1022.